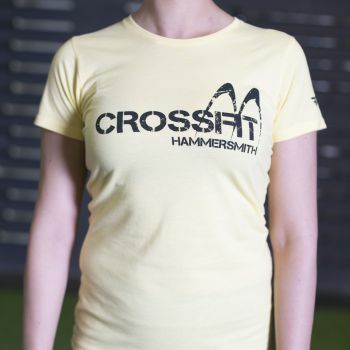 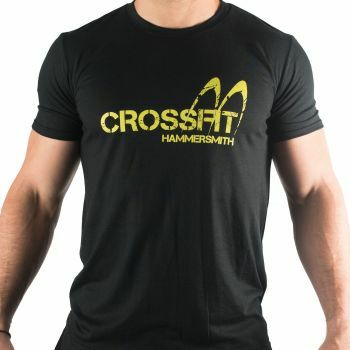 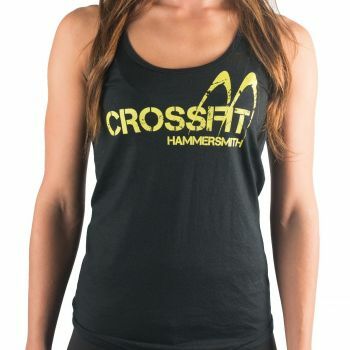 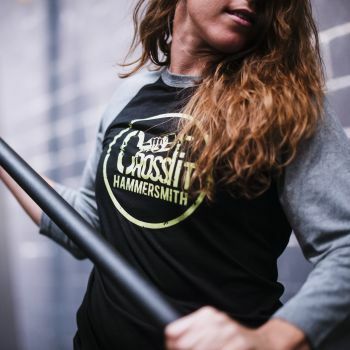 CrossFit Hammersmith is bringing CrossFit to West London. 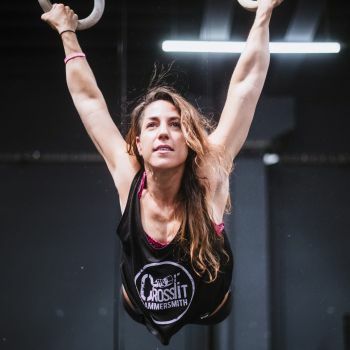 Our classes cater to all levels of fitness and experience, and ensures you all get the workout you want and deserve. 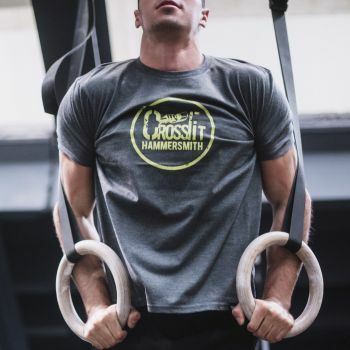 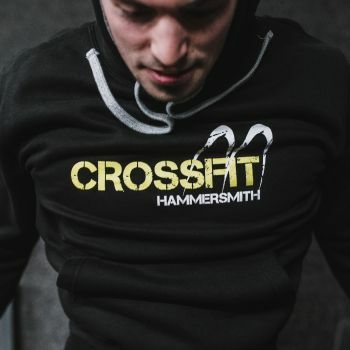 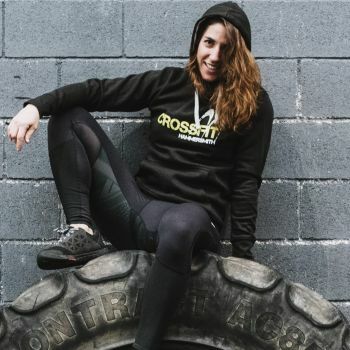 Classes at CrossFit Hammersmith are limited to 8 people so you always get the focus and attention you need to get the most out of your hour with us.